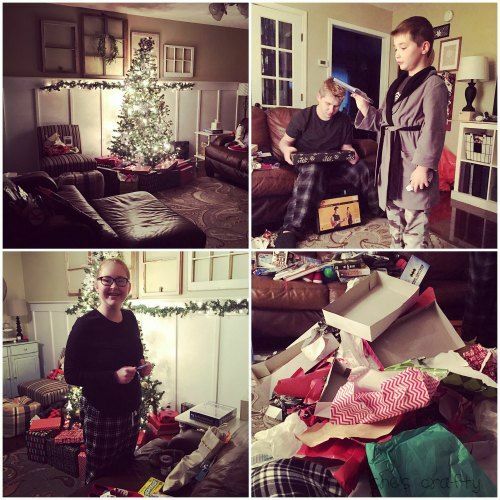 Oh boy did we have an awesome holiday! and hanging out as a family. and my kids go back to school Wednesday. in real clothes and leave the house! This reentry into everyday life is kinda tough. without anyone fighting or needing something to eat. For sure! 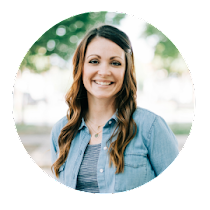 I need to ease back into blogging life as well. So I'm starting with a recap of our Holiday! 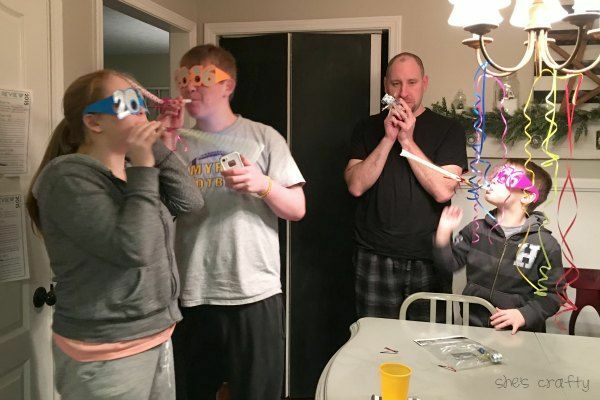 We don't have family in the area, so we celebrate with the 5 of us. 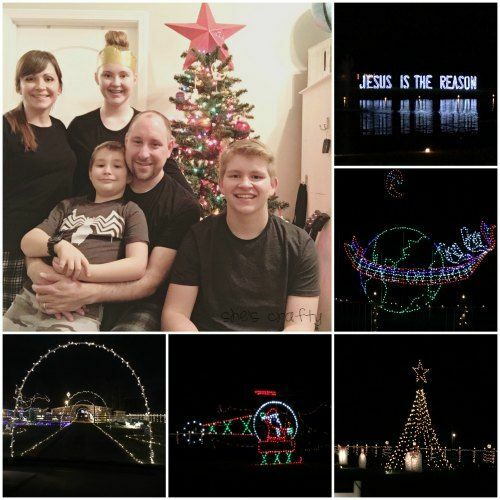 and then went to a drive thru Christmas light show. 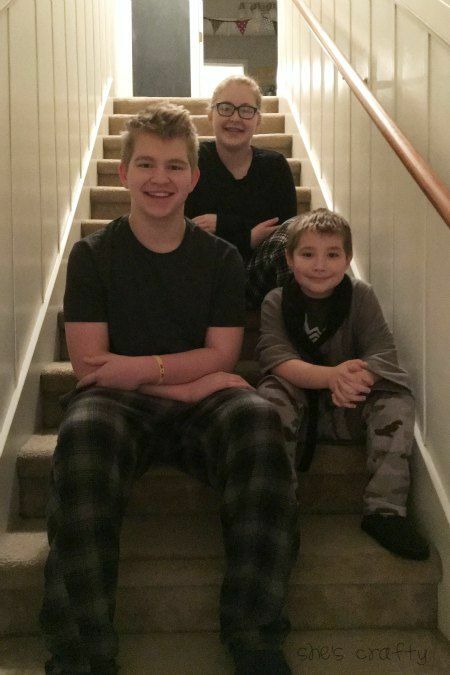 On Christmas morning, I make my kids take a picture on the stairs every year. Here is the during and after. 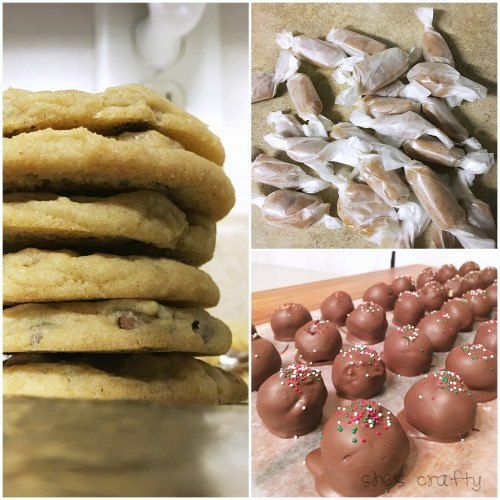 We made lots of treats including chocolate chip cookies, caramels and peanut butter balls. 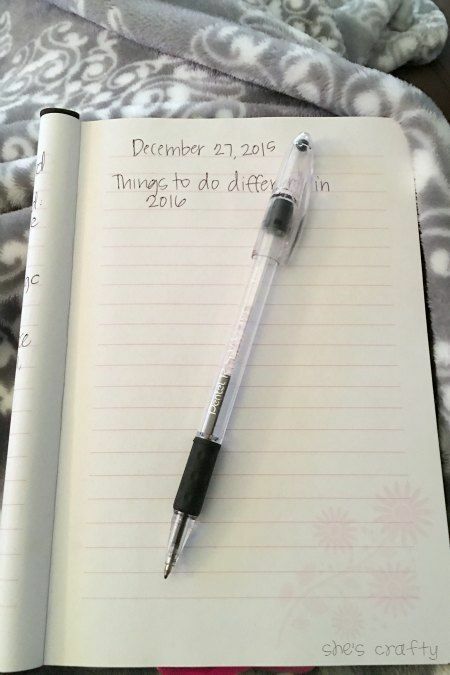 I think one of the most important things I did is journal! 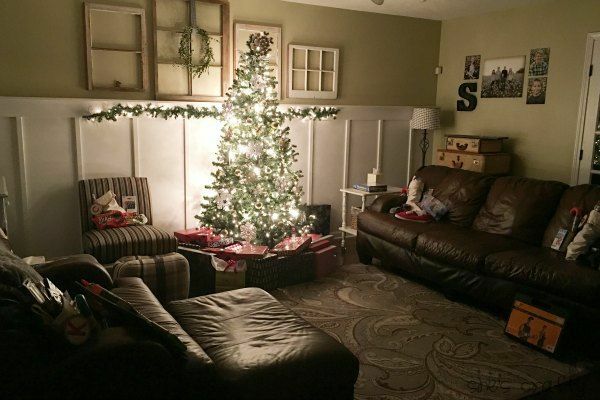 During one of our many movie marathons, I grabbed my journal and wrote all about Christmas. I wrote down all the gifts given and received. But most importantly, I wrote what I'd like to do different next year. There are quite a few things I would like to change to make our next holiday even more meaningful. So its important to me to write it down while it's still fresh on my mind. 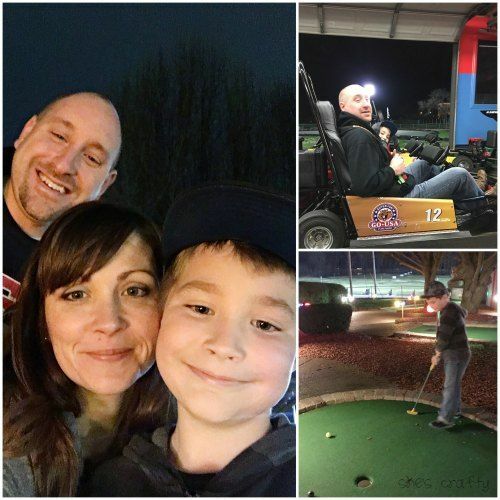 our little man out on a date to play mini golf and ride go carts. 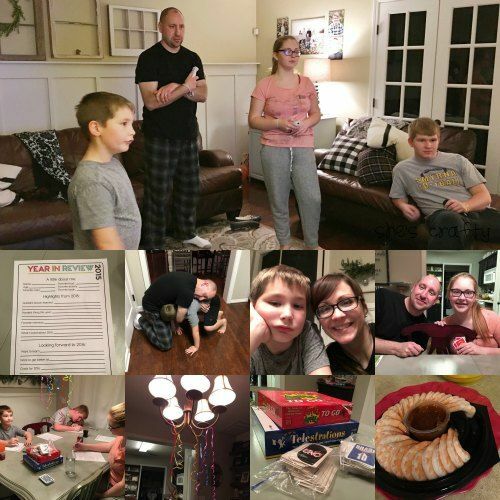 For New Years Eve, we played Just Dance, board games and ate tons of yummy snacks! We love these printables from Thirty Handmade Days. 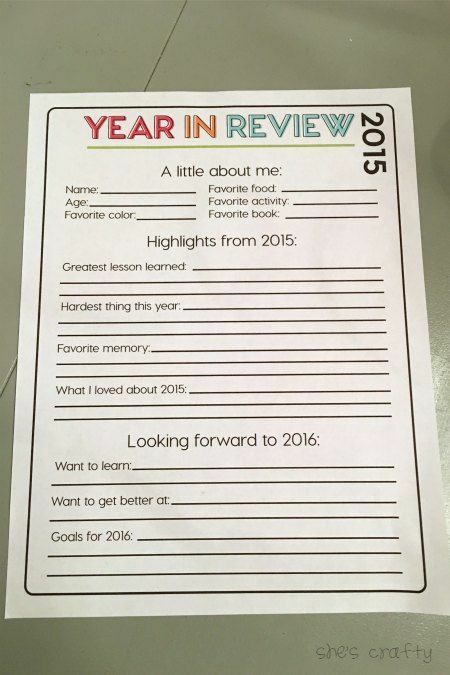 We've filled one of these out for the past few years.